At The Races, operators of the UK’s market-leading horse racing website, has launched a new mobile betting app enabling punters to watch programmes on demand, compare odds and place instant bets with bookmakers within a single app. The new app, designed, built and maintained by Simplestream, has been well received by users, with the app getting 5 star ratings on Apple's App Store. 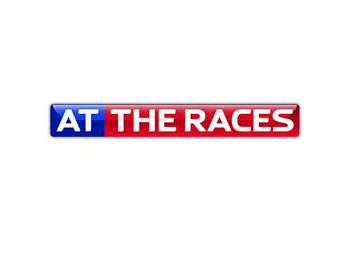 In addition to the in-App betting, horse racing fans can access free of charge an extensive video archive of previous races, together with daily news programmes automatically recorded from the At The Races television channel using Simplestream’s Live-2-VOD technology, which creates and publishes video into the app after broadcast with minimal delay. Four daily editions of Racing News and popular magazine shows Sunday Forum, Irish Angle and Form Factor are among the programmes available. The service works on wi-fi, 3G and 4G networks.